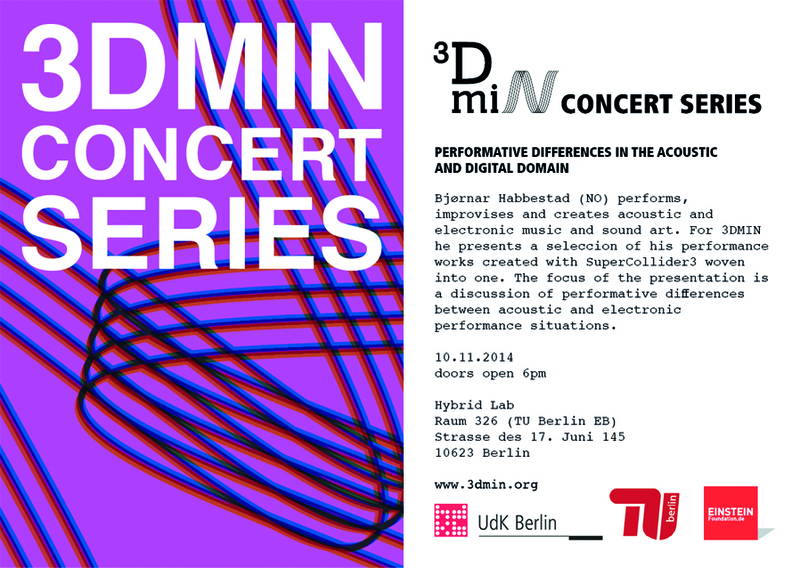 He performs, «The Iron Lung», a short and tourable version of the original «Respirator», a performance piece for flute player and customized hardware. 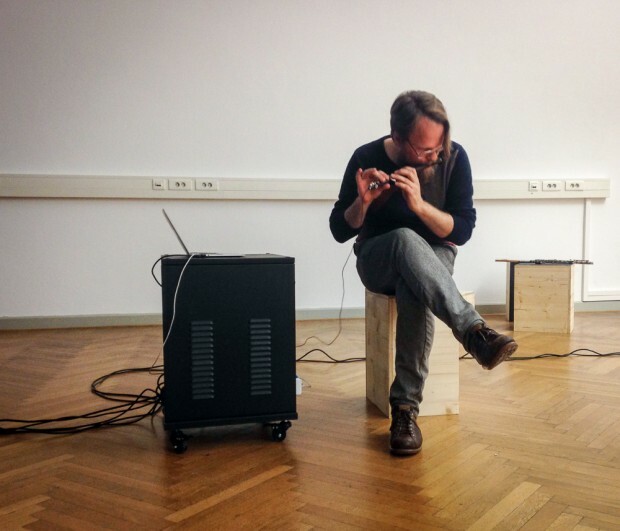 Bjørnar Habbestad (1976) performs, improvises and creates music and sound art. 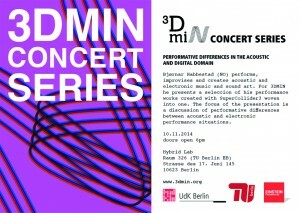 and the perfomance of USA/USBs latest electroacoustic work at the dutch GAUDEAMUS festival. based on mobile telephone technology. Habbestad is also the artistic director of +3DB records.